well before Halloween. 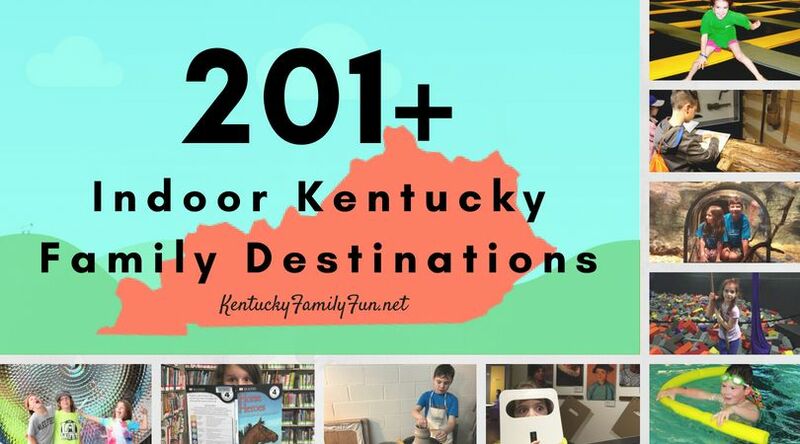 As I was looking over all of the things that you and your family can get involved in to ring in the Holiday season, I wondered if there was anything to do for Thanksgiving. Guess what? There is! If it is your turn to host this year, or you can't imagine having to endure your Aunt Edna's dry turkey for the 10th year in a row this might be the solution for you! 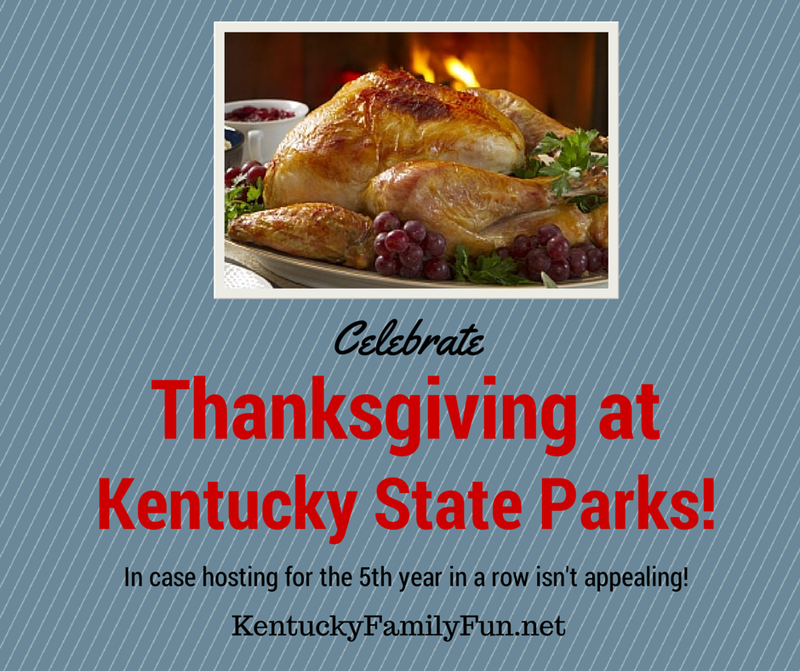 At the 16 Kentucky state resort parks they will be serving a buffet dinner. They will serve from noon until 8 p.m. The price isn't that bad either! Adults are $18.95 Children ages 6-12 are 8.49 and Kids 5 and under are free! Below is the list of the parks that are providing this Thanksgiving meal. Just make a note, Buckhorn Lake State Resort Park is doing their own thing this year so you will want to give them a call. Just giving you something to think about, next week we will get into the Christmas spirit!